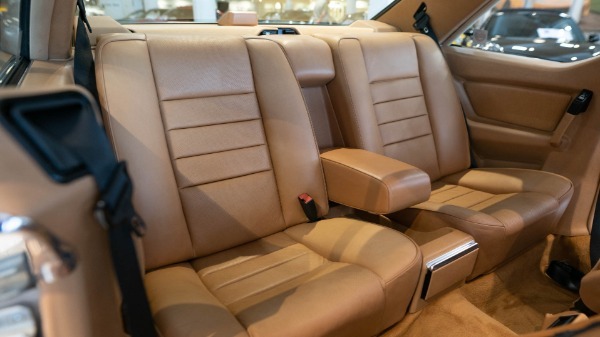 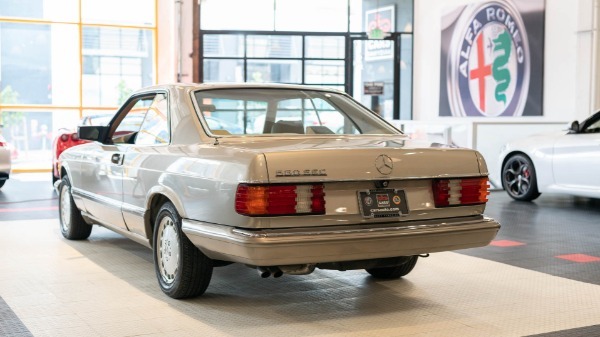 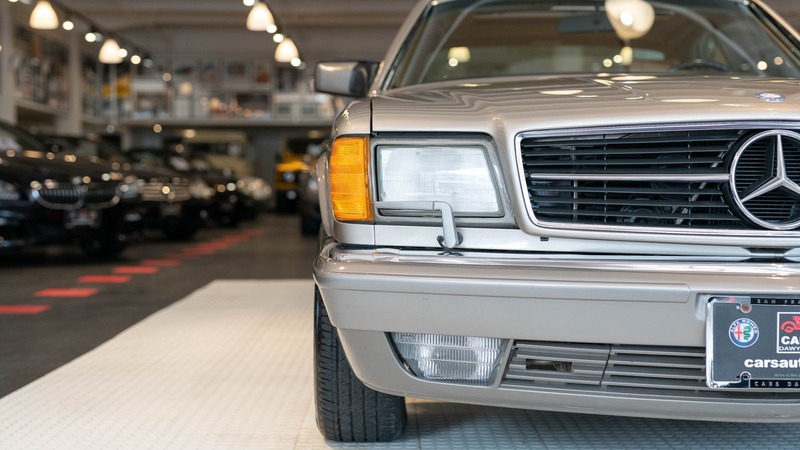 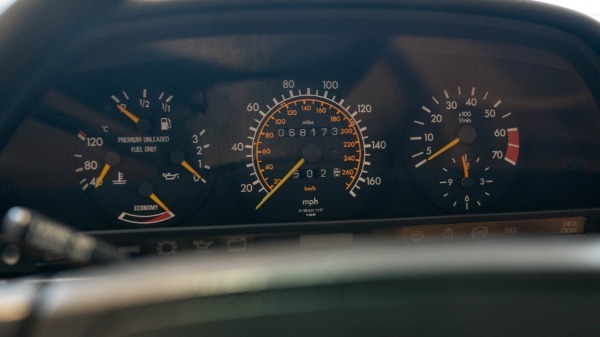 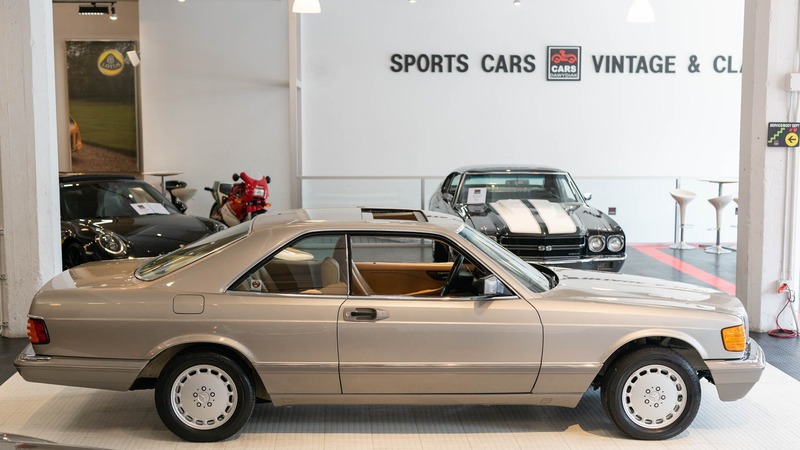 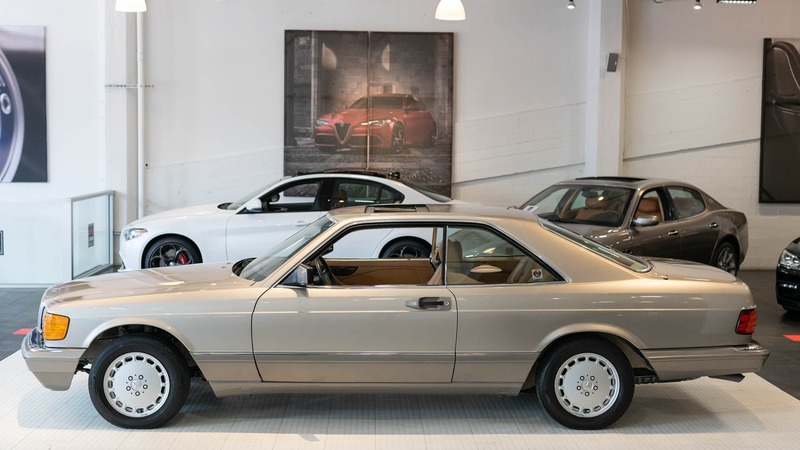 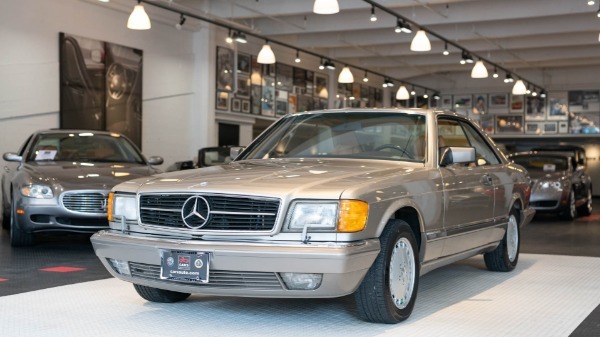 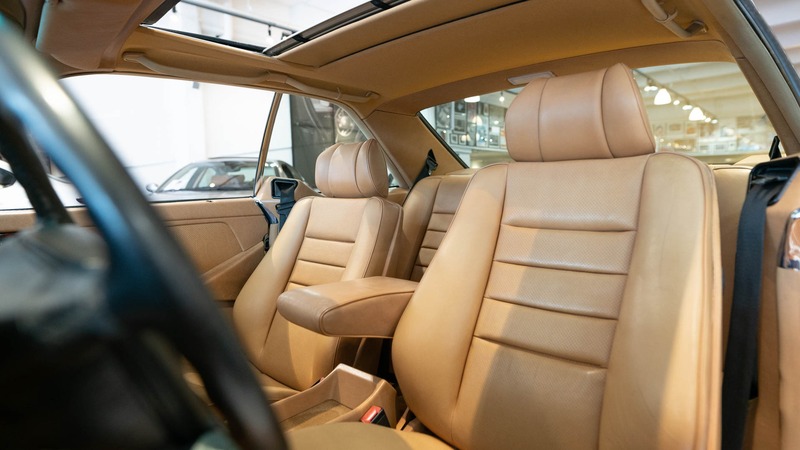 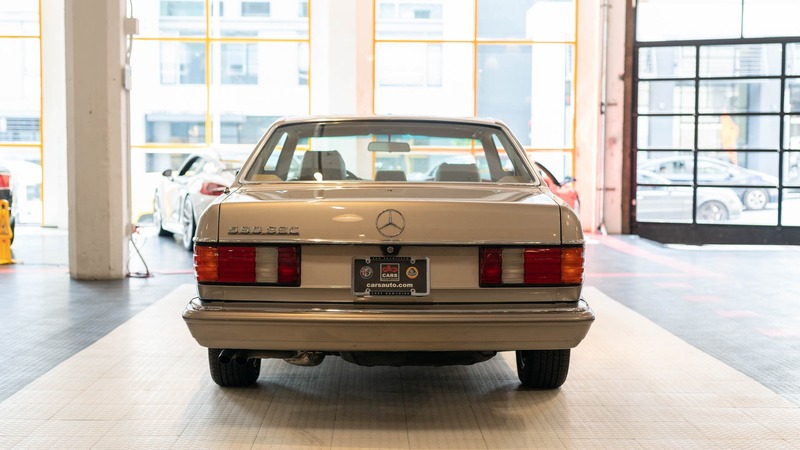 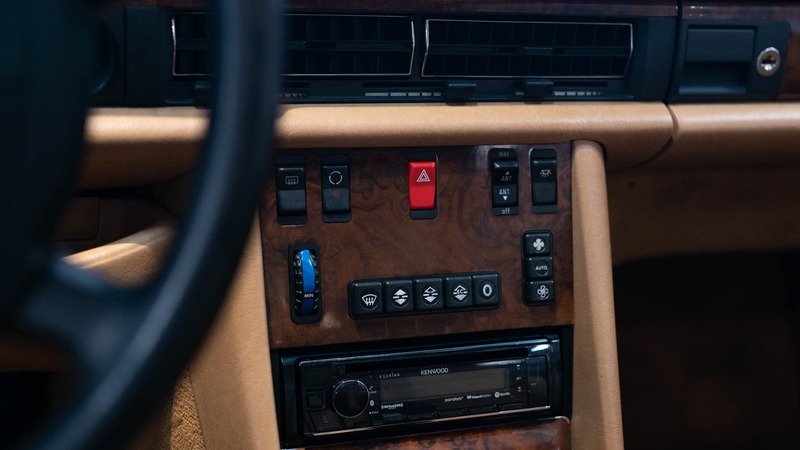 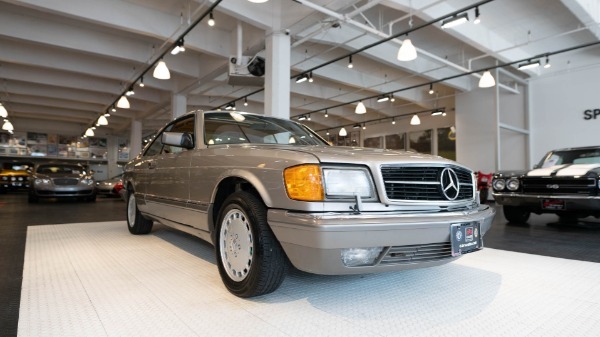 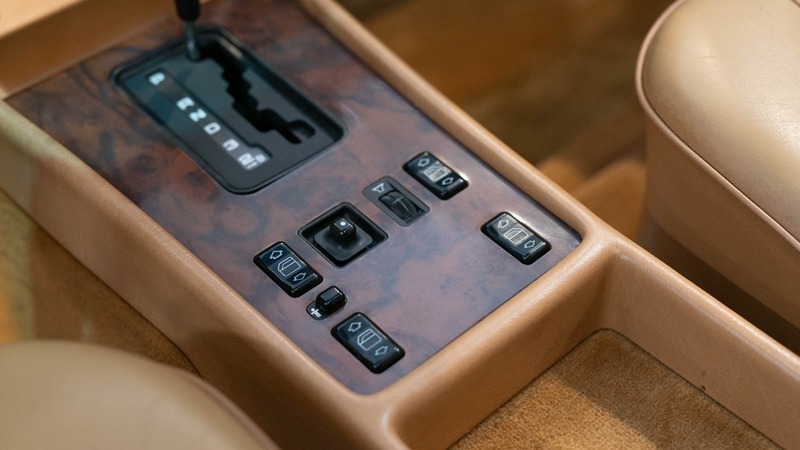 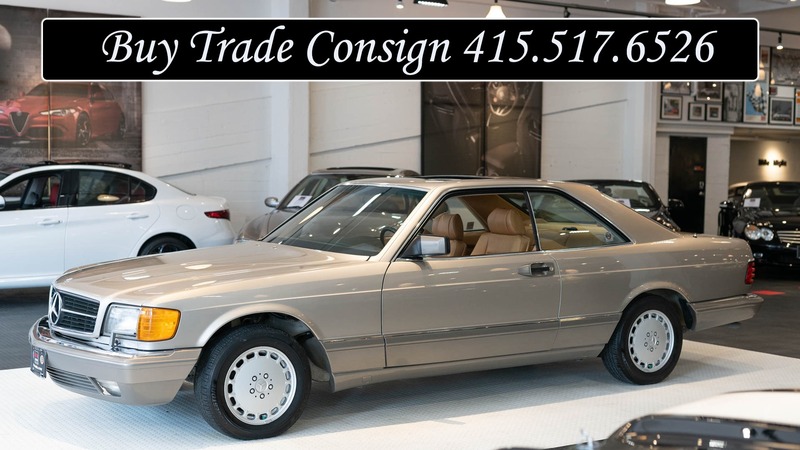 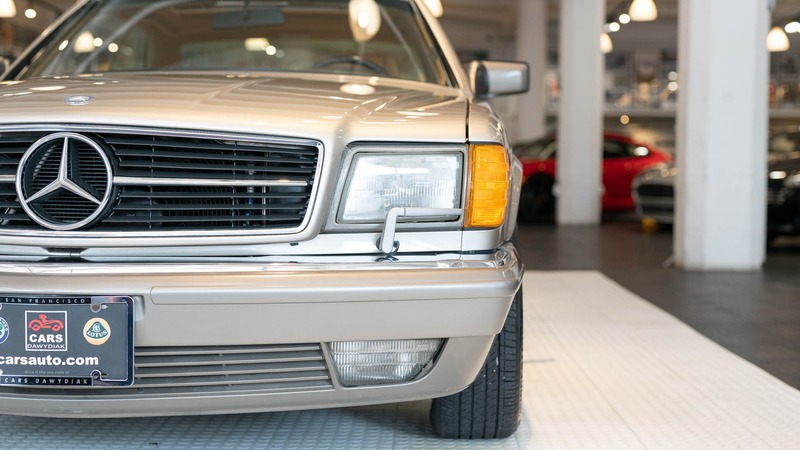 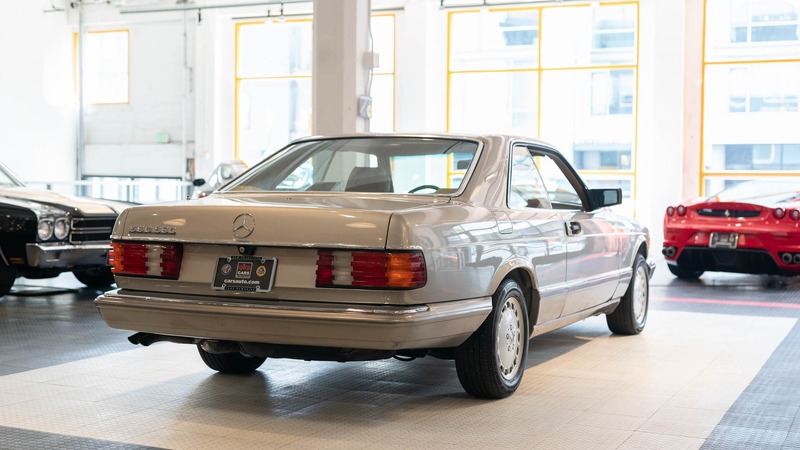 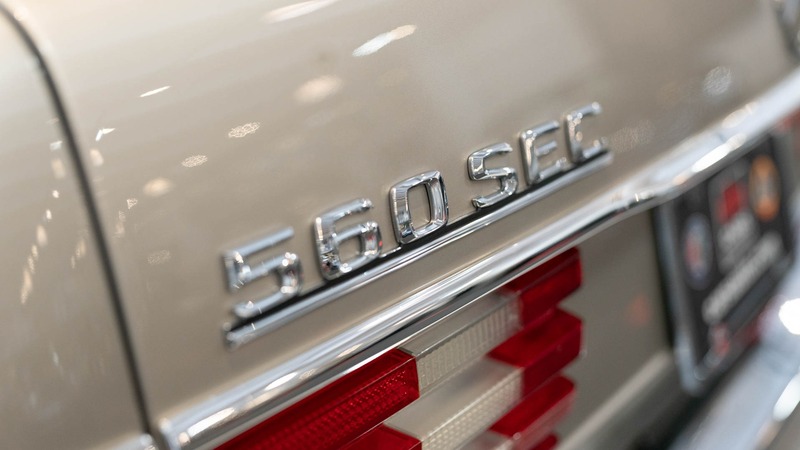 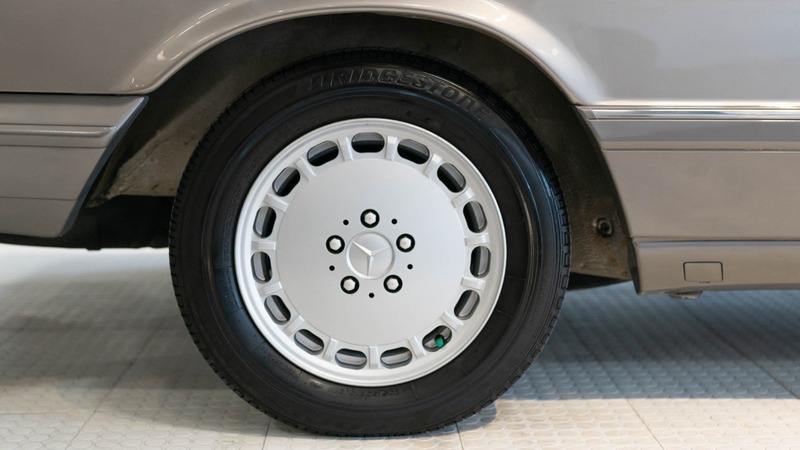 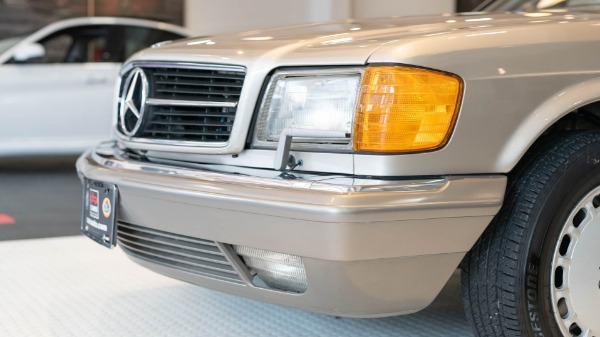 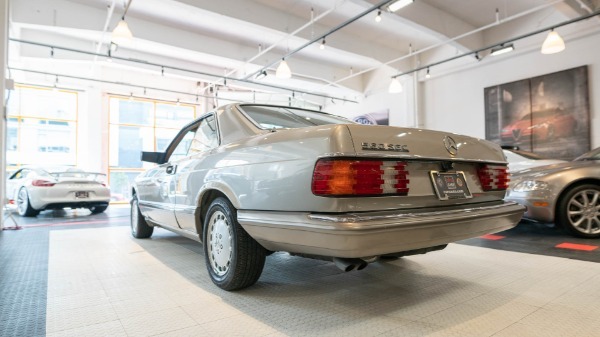 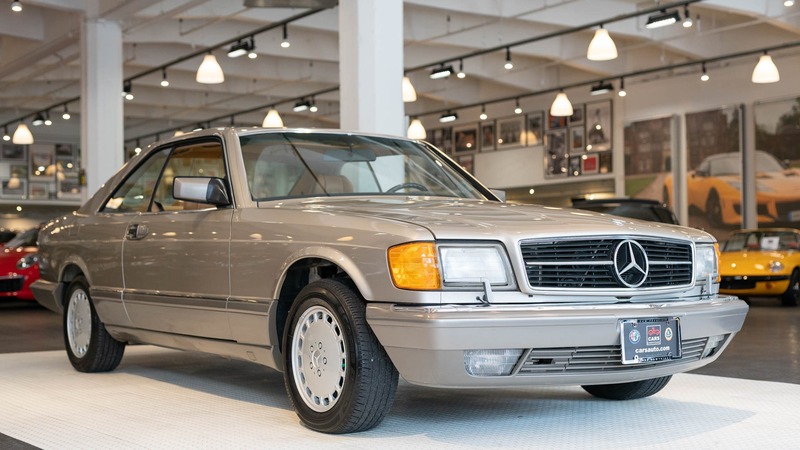 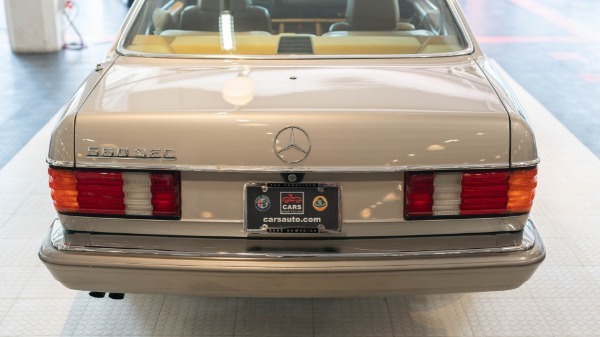 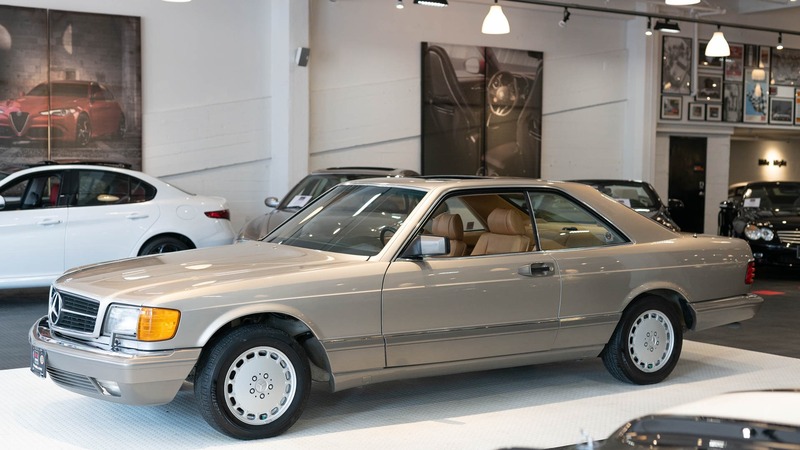 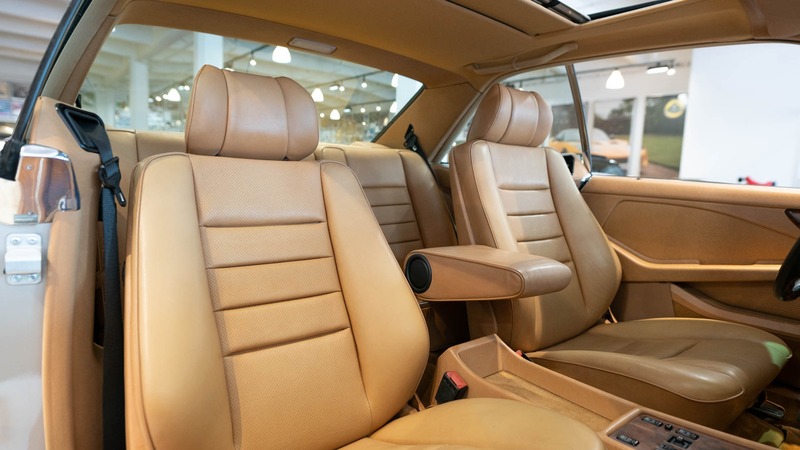 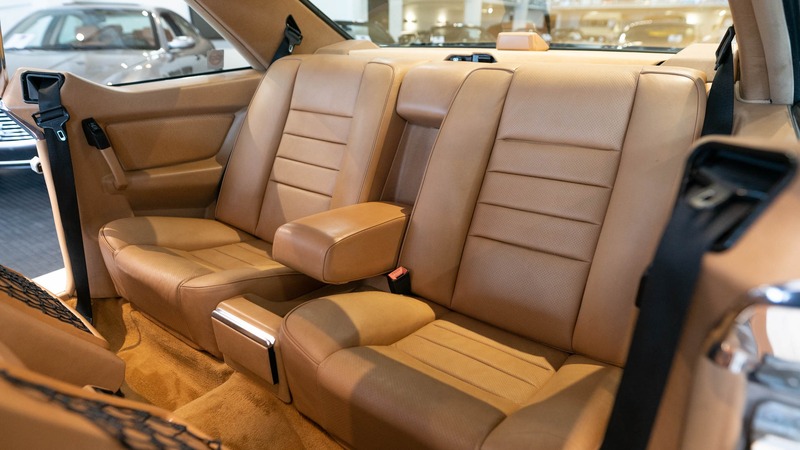 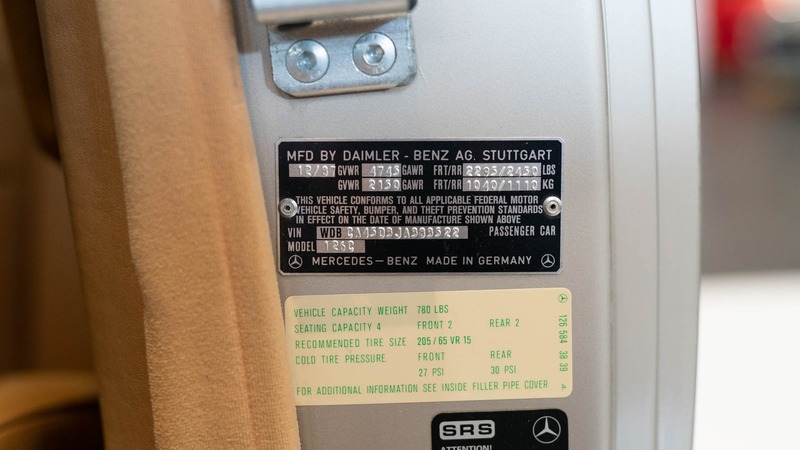 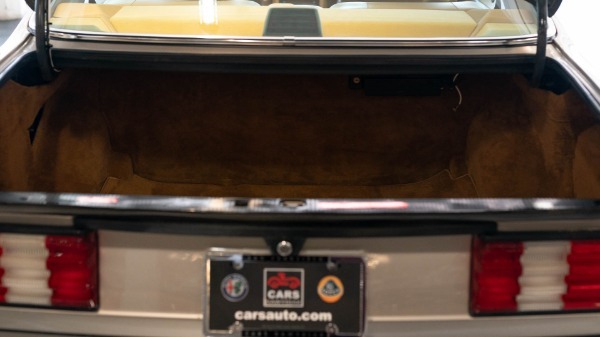 This 1988 Mercedes-Benz 560SEC shows under 69k miles and is finished in Smoke Silver over Palomino leather. 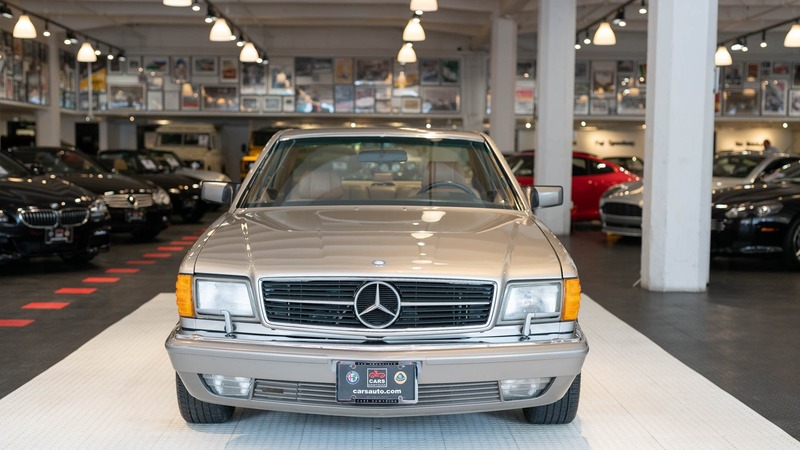 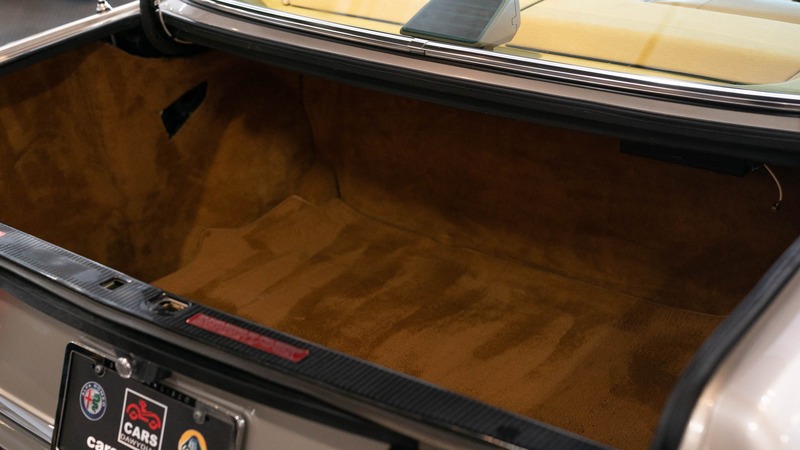 The car was reportedly purchased new by a California lottery winner in 1987 and is said to have remained in the state since. 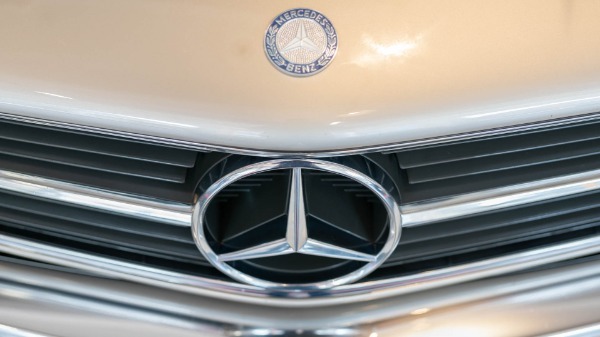 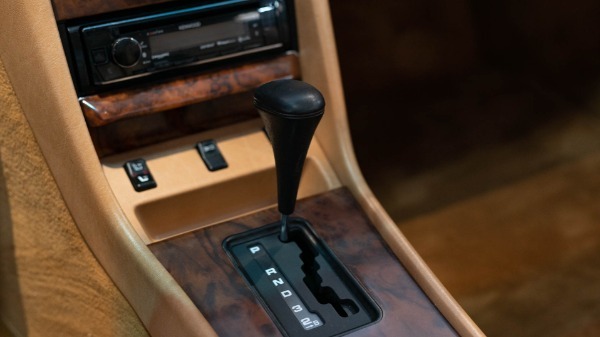 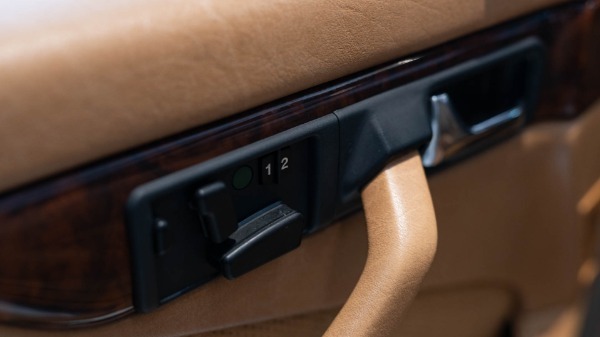 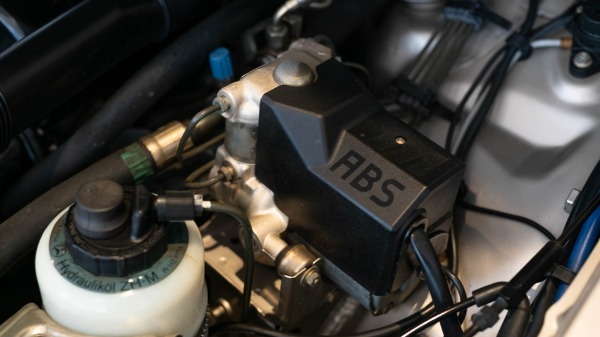 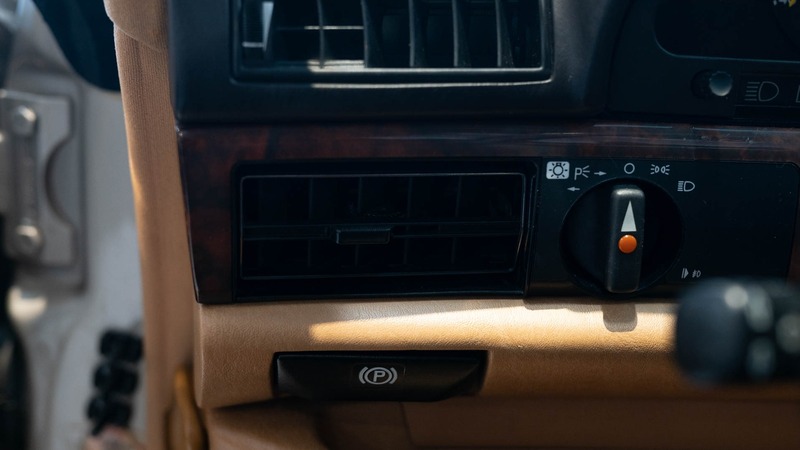 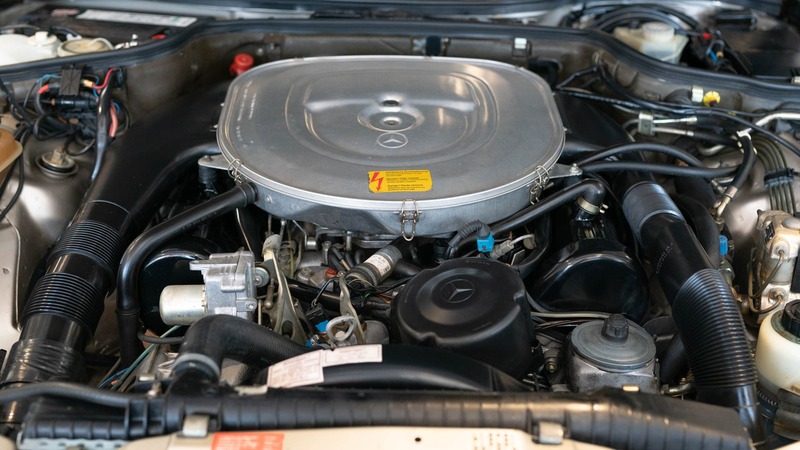 Power is supplied by a 5.5L M117 V8 coupled with a 4-speed automatic transmission, and a recent service in May included the replacement of the rear accumulators, exhaust hangers, antenna, washer fluid reservoir, and an oil change. 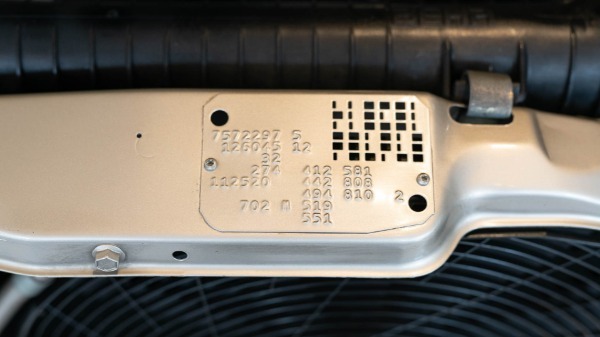 The 5.5-liter M117 V8 was factory-rated at 238 horsepower for the US-market. 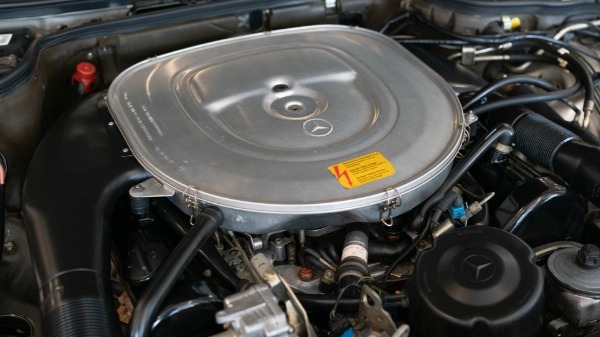 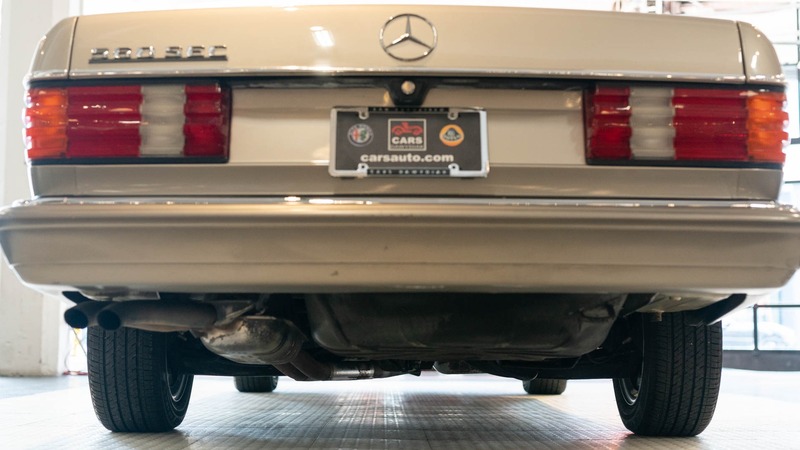 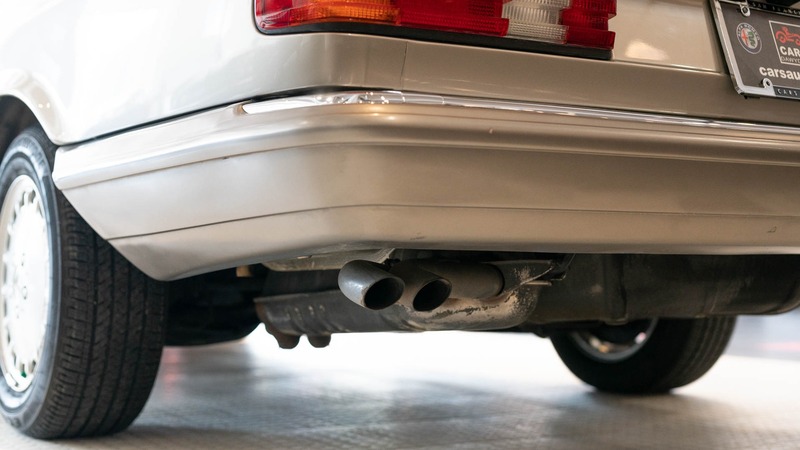 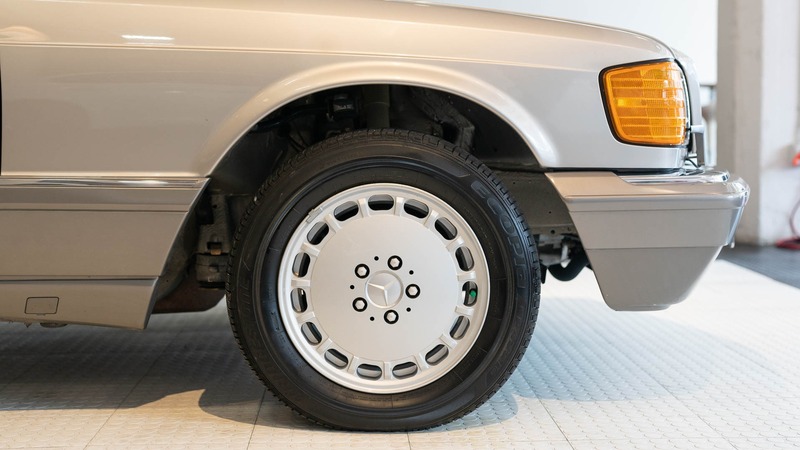 This C126 recently passed a California emissions test and is now being offered for sale with a factory toolkit, a clean Carfax report, and a clean California title in the sellers name. 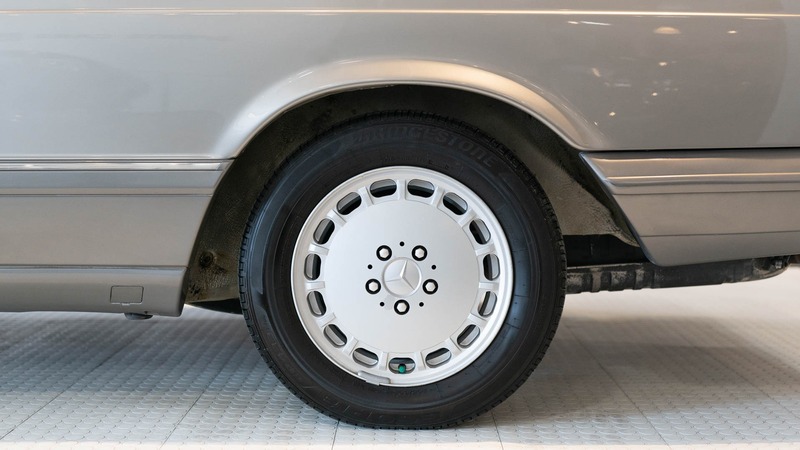 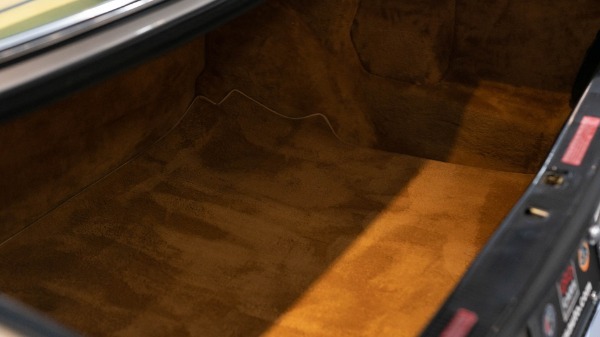 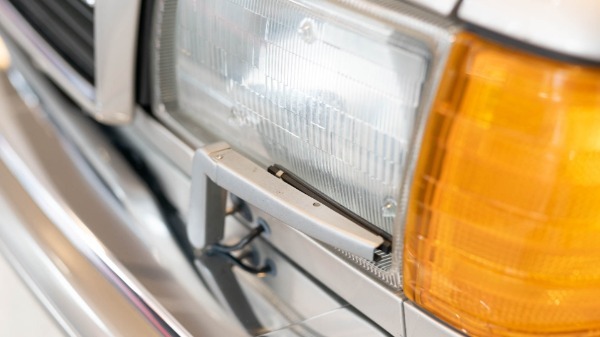 Sheet metal wears a Smoke Silver (702) finish on this example, and the seller reports that the passenger side of the vehicle displays evidence of prior paintwork. No accidents are listed on the included Carfax report. 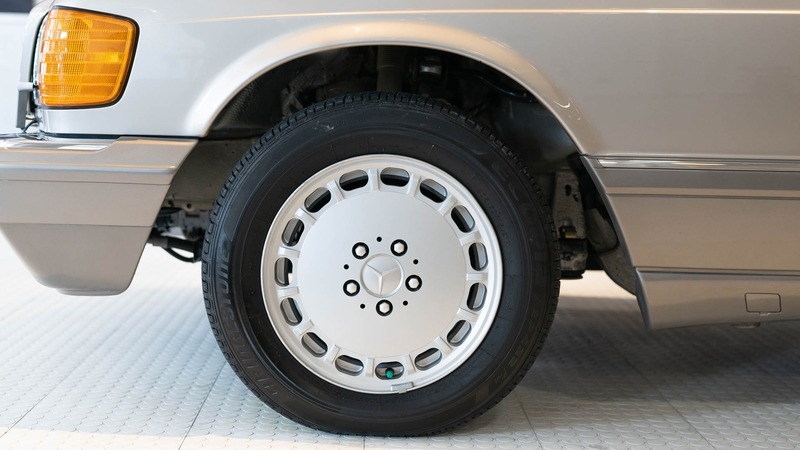 US-spec lighting and trim is retained, and factory 15 Gullideckel wheels wear new Bridgestone Ecopia tires. Mounts from a previous car phone and CB radio antenna remain in place on the trunk and roof. The current owner can no longer keep this car stored inside and has decided to sell it. 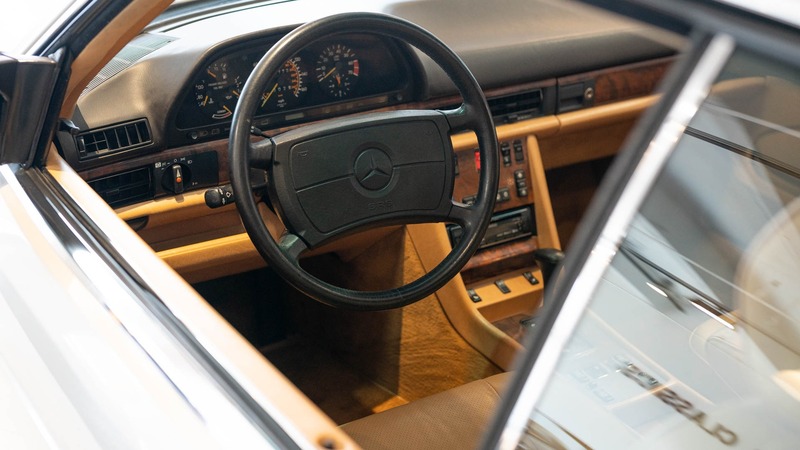 As many people would say " They don't make them like this anymore..."